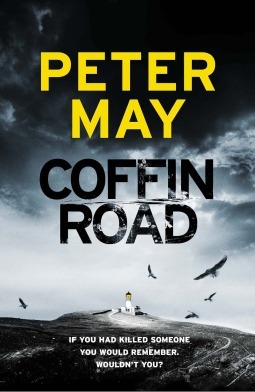 This entry was posted in Contemporary Fiction, Crime Fiction, Interviews, Post Script: Book Reviews, Ten Things You Didnt Know About... and tagged China Thrillers, Coffin Road, Entry Island, Enzo Files, Lewis Trilogy, Peter May, Runaway. Bookmark the permalink. Fantastic interview! Thank you very much, both. What a fascinating background, too. Oh, and I agree about the importance of authors addressing universal issues. Looking forward to the next novel. This man is the word WRITER! Thanks FF . What a talented writer. I have the Lewis Trilogy to read next but can’t wrestle it away from my husband! Excellent interview Carol. I’m a bit late in reading this but thrilled i finally did. Read Runaway last year, it rocketed straight up to my top 25 list…….i just loved it. Thanks also for the youtube links, they were fun to watch & the Runaway video went hand in hand with the novel. 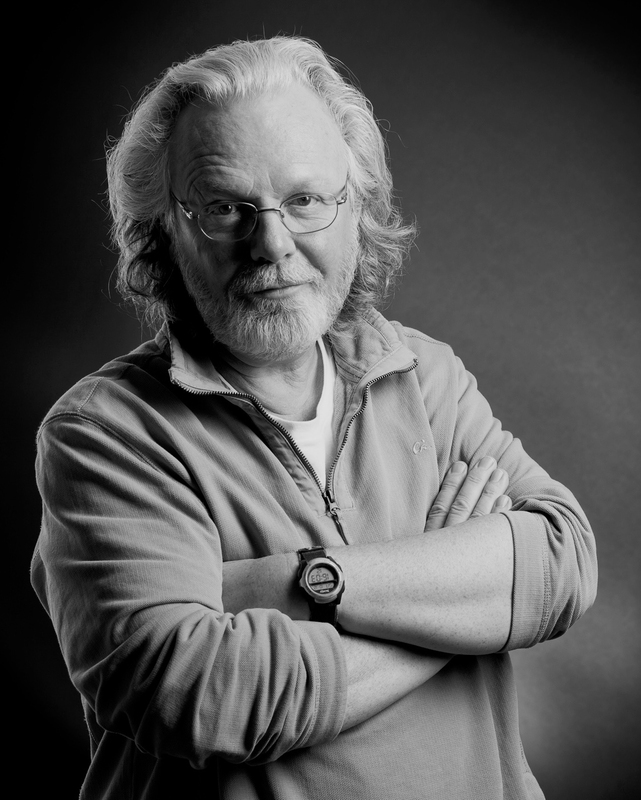 Peter May is so talented! So much talent here Anne-glad you enjoyed the post.